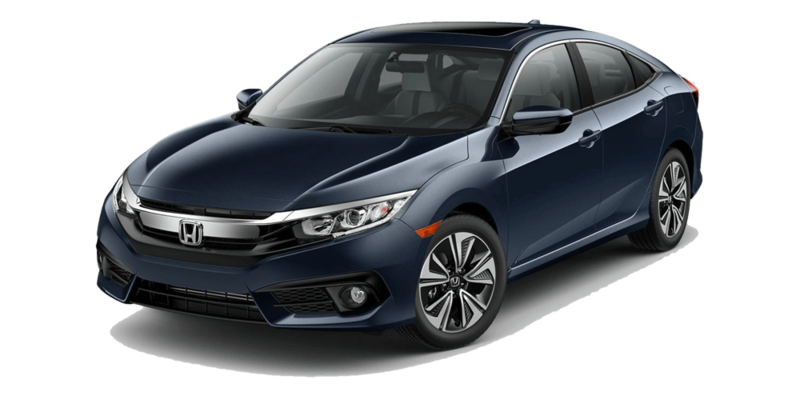 The 2017 Honda Civic EX-T is an upper level trim of the Honda Civic Sedan. If you’re looking for an affordable small car in the Elgin area that also offers plenty of efficiency and performance, then you’ve found it. It supplies some key upgrades over lower trim levels to make your family happy on long road trips leaving from anywhere in the Chicagoland area. Come check out the latest Honda Civic EX-T here at Brilliance Honda of Crystal Lake! Test Drive the Civic Today! 680 W. Terra Cotta Ave. in Crystal Lake, IL, a few minutes from Elgin and Chicago. We have multiple models of the Honda Civic in stock for you to try out now, so come find out which one fits your lifestyle best!